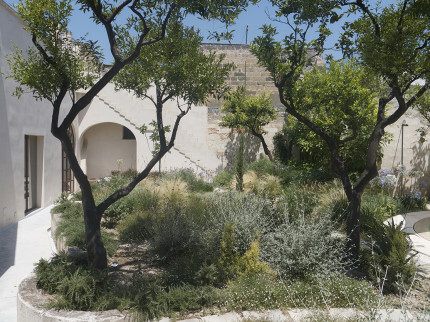 With its glistening golden beaches, charming hilltop towns and beautifully rustic cuisine, Puglia offers holidaymakers the chance to experience Italy at its best. 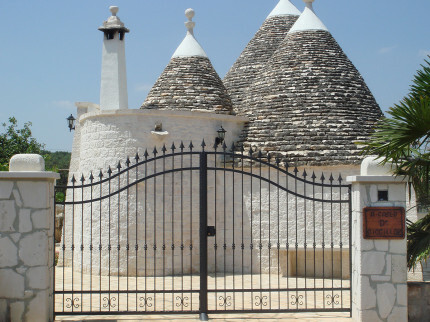 No matter whether you’re embarking on a romantic break for two, a family holiday or a group getaway, there’s something for everyone to enjoy here in one of Italy’s most popular regions. 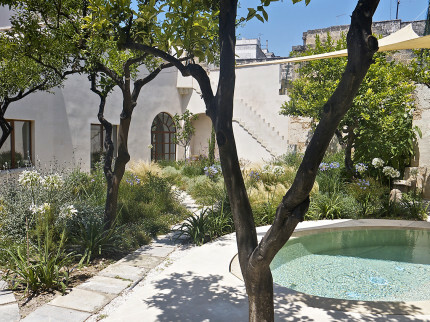 Here at Essential Italy, we have an extensive variety of Puglia villas, each one as charming as the next. 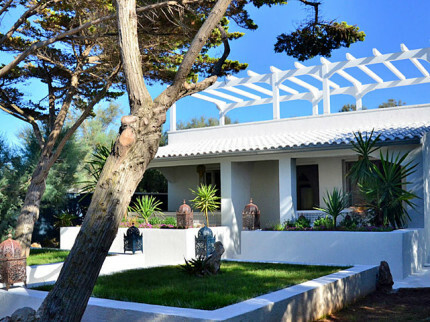 From beachside villas just meters from the seafront to idyllic rural retreats where relaxation comes with ease, we are sure to offer an abode to suit your preferences, no matter what they are! 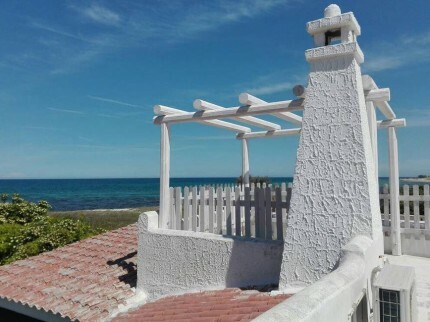 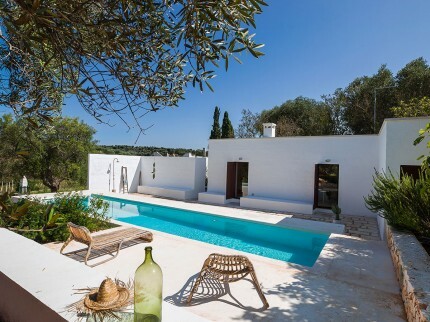 Pretty trullo perfect for couples and families with great private pool, located in a very peaceful residential area close to the little village of St Lucia. 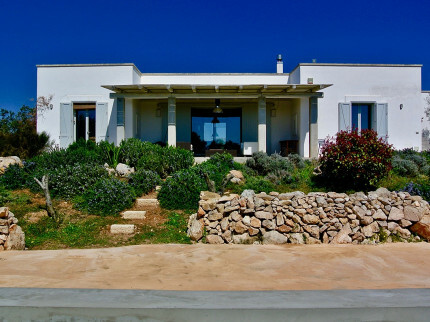 Stylish and contemporary villa with fabulous private pool in the Salento region, about as far south as you can get, southern Italy at its best. 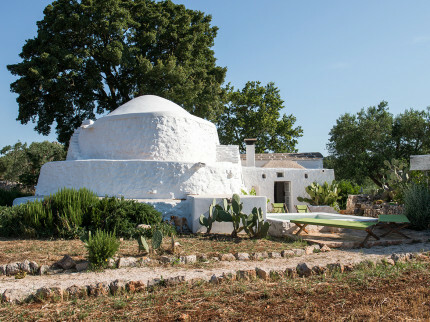 Charming little trullo characteristically restored in great rural location with private jacuzzi in the pretty garden and only 6 kilometres from Ostuni. 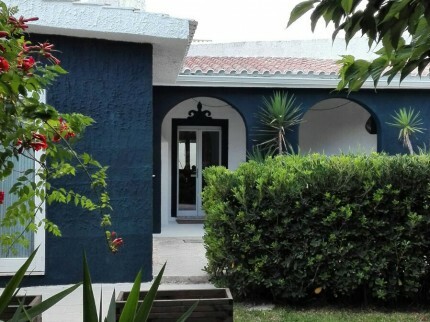 Large, stylish two bedroom town house in the very centre of the Baroque town of Nardó, with shops, bars and a great selection of restaurants on the doorstep. 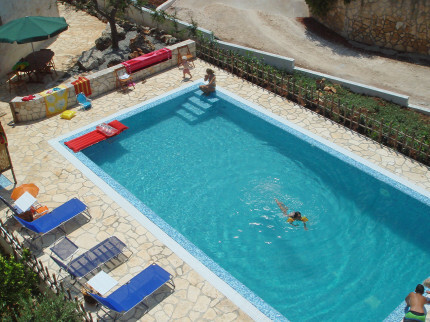 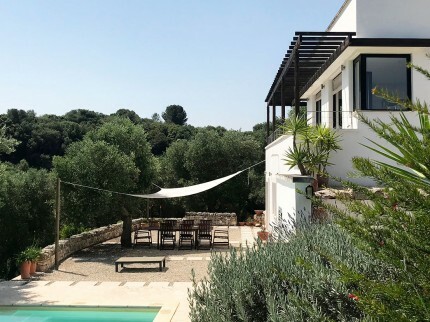 Pugliese hideaway with charming character surrounded by olive and fruit trees, with a great private pool and close to some lovely towns and the fabulous coastline. 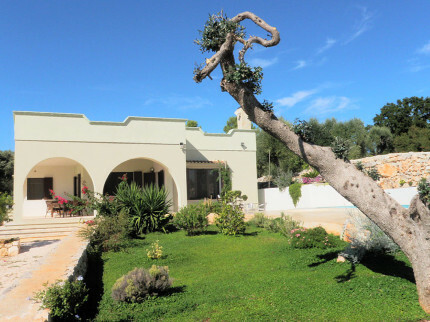 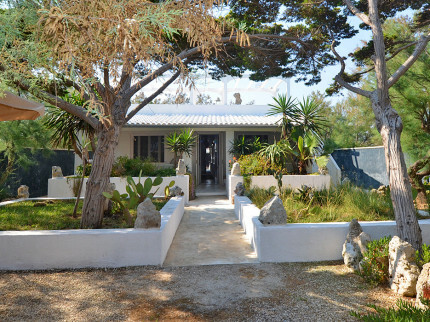 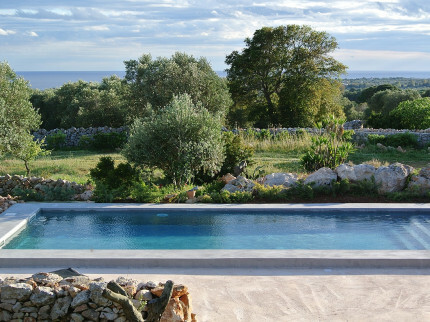 Live like a lord in this super masseria with private pool, close to Monopoli.